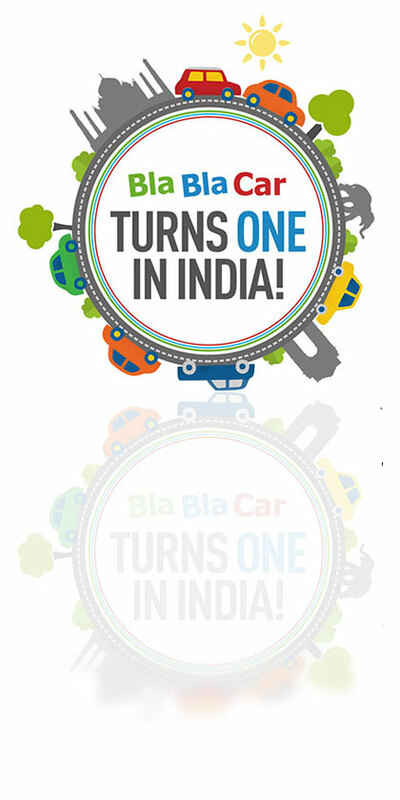 BlaBlaCar is now on IRCTC! We are super excited to announce that BlaBlaCar is now on IRCTC, the largest e-commerce player in the travel space in India! We have entered into a unique advertising agreement with IRCTC to offer more travel options across India. This will allow Indians across the country looking for last-minute travel options and those with wait-listed tickets to travel through carpooling. 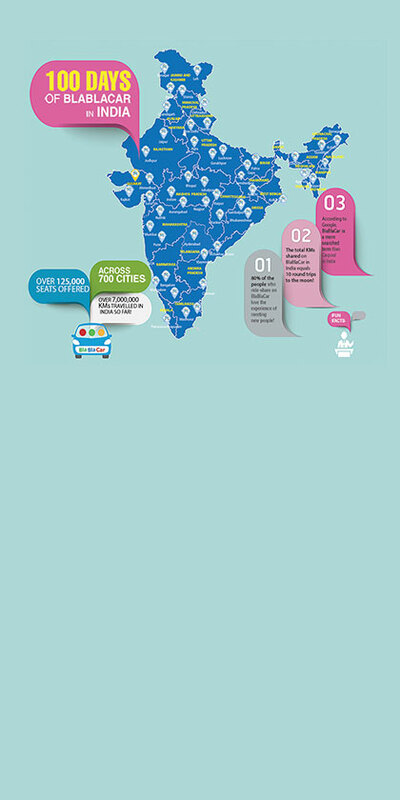 In a country like India where demand is higher than existing public transport infrastructure, BlaBlaCar provides a much-needed alternative to people for their city-to-city travel needs. So say goodbye to waitlisted tickets and surge airline prices during the summer and get ready to welcome a whole new way to travel in India! June 17, 2016 Our First #BlaBlaTime on May 7th! 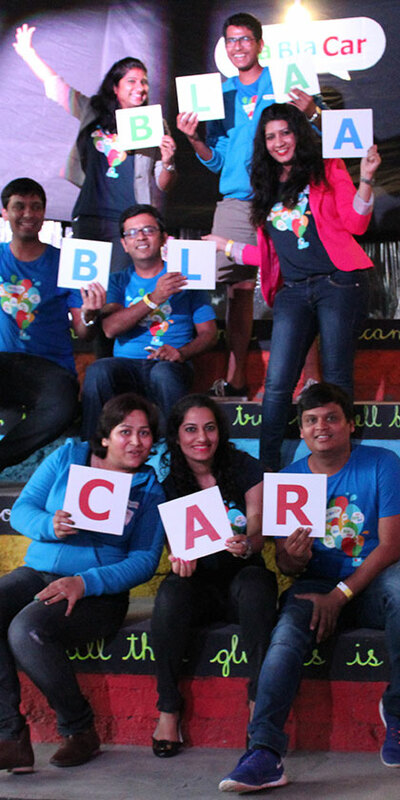 June 22, 2016 100 Days of BlaBlaCar in India! June 17, 2016 This journey is just beginning!